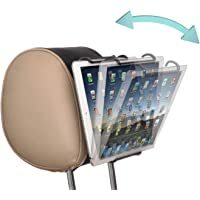 Get TFY Universal Car Headrest Mount Holder with Angle-Adjustable Holding Clamp for Tablets from Amazon.com (via MyTradeWorld). 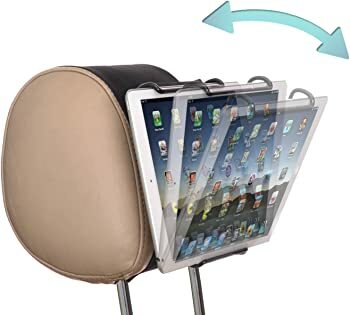 Discount : $15.25 via coupon "EOM8PZJA"
Price Comparison provided above is as on 11/10/2018. Shipping cost (if any) is based on shipment to our office location. Please double check the shipping & final price on the merchant website before placing any orders.